Based in Northern Florida, Wren Wood Antiques has become the result of the natural union of it’s proprietors. A near-perfect Symbiosis of talents result in the availability to you of some of the finest antique furniture, original Artwork, and collectibles assembled in one location! Our inventory is comprised of only handpicked Estate, auction, and private collection items, chosen specifically for their provenance, excellence and historical significance. Shop now for one of a kind gift ideas unlike any others. Vintage and antique items will show some signs of wear and use, and may have some imperfections, but this only adds to the beauty and charm of things that have been well loved for generations. 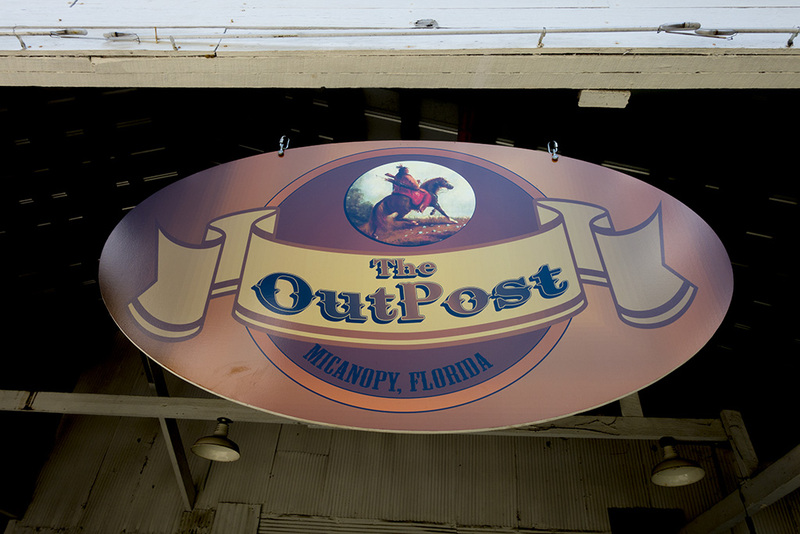 We have been offering our unique perspective to the antiques world since March, 2014, with a physical presence at the OutPost of Micanopy, Micanopy Florida. As a discerning collector, we are sure to have items that will undoubtedly please you. If not, check back frequently, as our inventory is extremely fluid. You will not be sorry! As Always, please contact us if you seek something special. Many unique items are not currently on display. It may well be that we have just what you seek in stock! nice place. btw… I understand that the Panther is for sale!